Scientists have found a way to assist in regenerating hard tissues like tooth enamel if it gets destroyed. 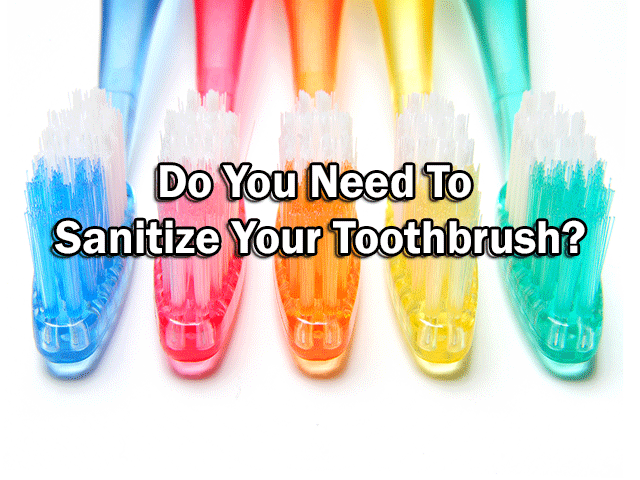 This method may also be used to help prevent teeth from decay. Tooth enamel has a very strong structure which enables it to function for a very long time without being destroyed even if it’s exposed to acidic food and drink. Enamel can also withstand very extreme temperatures. It’s not easy to lose tooth enamel, but if it gets destroyed it cannot be regenerated naturally like many other tissues in the human body. 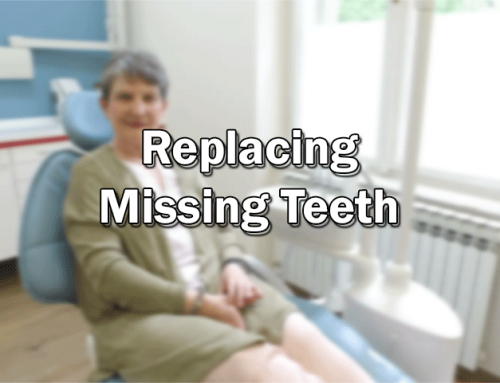 Many people are affected by the loss of enamel, which is why dentists have been searching for a way to help with the enamel recreation process. Researchers at the Queen Mary University of London have found that there are materials that resemble tooth enamel by working exactly like it does and can be used in a number of ways to prevent several other dental complications. There is a lot of excitement from the fact that the mineralization comes with opportunities to treat and help recreate dental enamel. 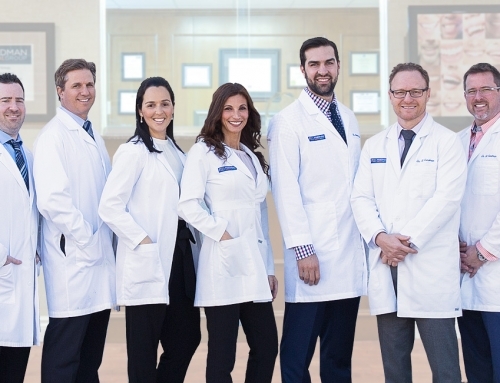 Dentists can develop bandages which can withstand the exposure to acids to help infiltrate the teeth, mineralize and treat dentin hypersensitivity. The protein material used in mineralization stimulates the growth of apatite nanocrystals similar to the way they do when dental enamel develops naturally in the body. The main goal is to utilize these specific proteins in mineralization in order to come up with materials which can emulate the hard structure of dental enamel. Through all of this research, scientists have discovered a technique with the ability to make the growth of synthetic materials easier. This kind of approach can also be applied when it comes to regenerative medicine and to also help us to understand the effects of protein disorder, particularly in human physiology and pathology. 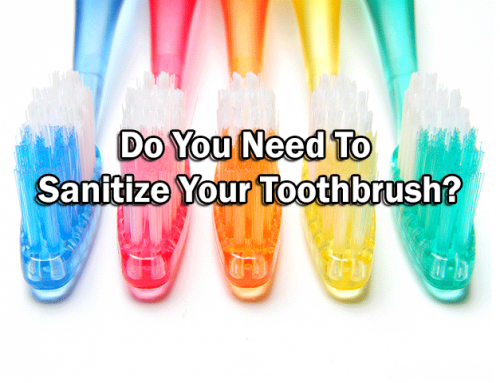 Do You Need To Sanitize Your Toothbrush? What Does Having A New Baby Mean For Your Teeth?